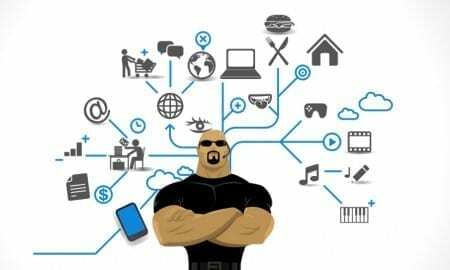 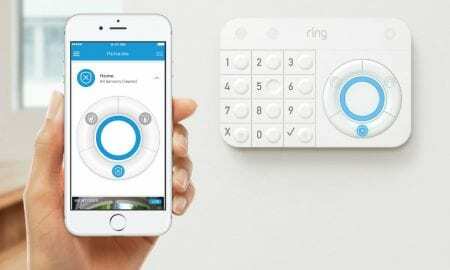 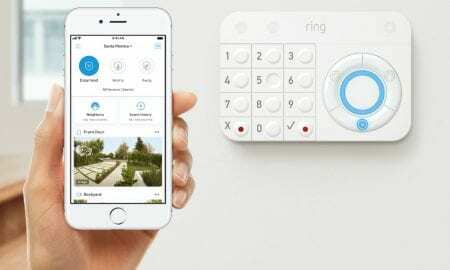 Ring Alarm is a DIY home security system that does not require a long-term contract and offers optional professional monitoring. 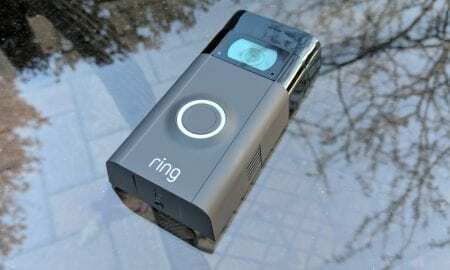 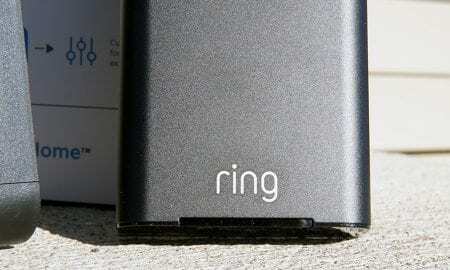 Amazon has said from the beginning that Ring will continue to operate as their own entity, and that has not changed. 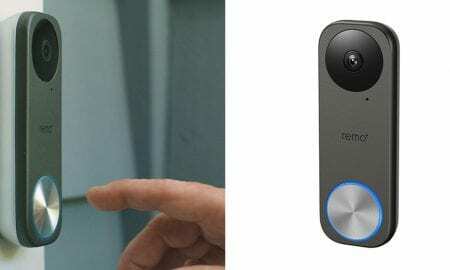 Terms of the deal have not yet been announced, though Reuters suggests that it could be worth at least $1 billion USD. 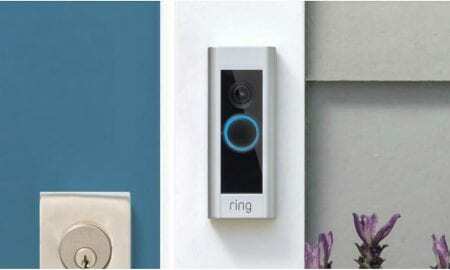 Having an extra set of “eyes” on your front door at all times is a nice feeling to have. 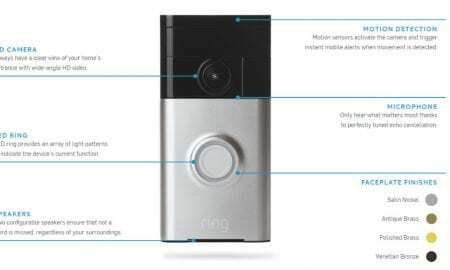 Apparently, Ring may be using technology that belongs to ADT inside of their new Ring Protect security system. 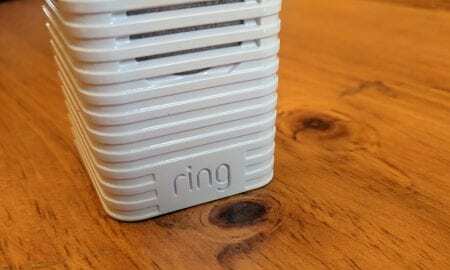 The kit offers up home security at an affordable price and integrates into their other products as well. 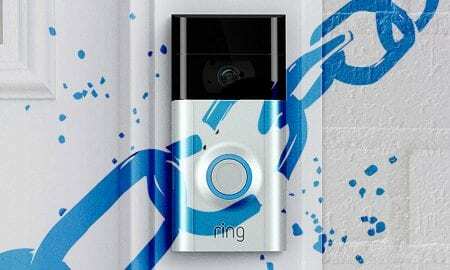 With this next round of funding, it will be interesting to see where the company takes their product line for the future.